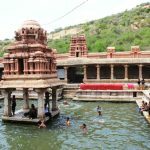 Visiting places near mahanandi temple Many Temples has a legendary story and most of the temples were started in the Ancient time. 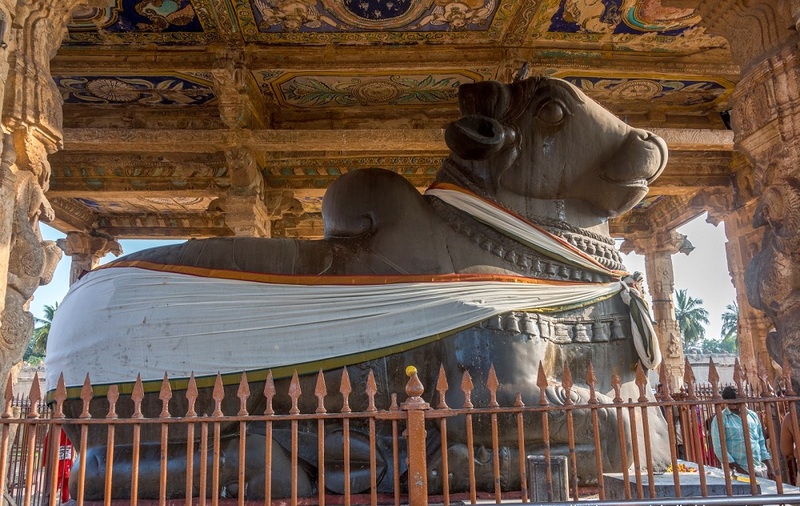 The Architecture of each and every Hindu Temple has evolved ever since resulting in the very great variety of different styles. 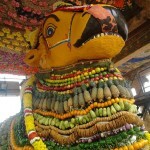 Each and every Temple is mostly related to one diety. 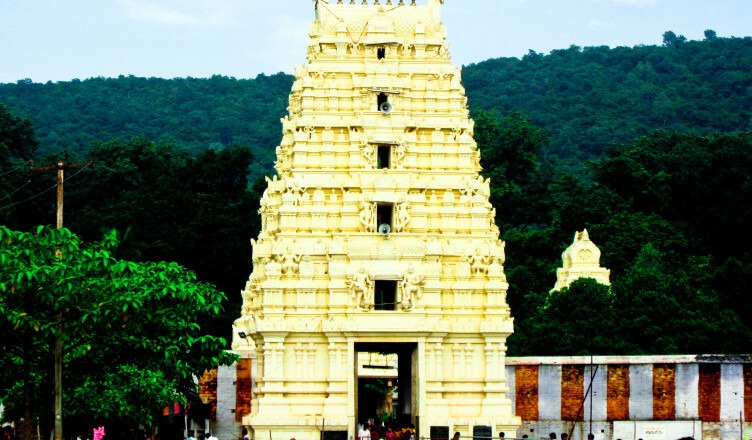 The Temples play a major role in Hindu society and culture. We often visit and worship many different temples without knowing much more about the significance or greatness of the each and every temple. 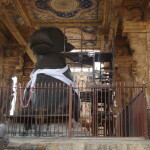 But it was most important to know about the greatness of the temple along with the rich history and about the structure. 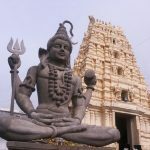 About Mahanandi Temple – Mahanandi is very beautiful town along with the presiding deity of Lord Siva, want to know about the History of Mahanandi temple With the boon of Parameshwara Mahananda became vahana (Vehicle) of lord as ’BULL’ along with that know about the Epic Story of Mahanandi Temple. 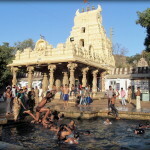 The shrine Mahanandi is 15 kilometers from Nandyala. 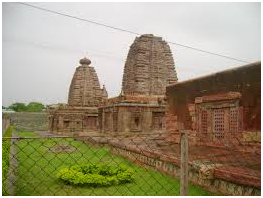 Planning to visit Mahanandi then How to reach Mahanandi Temple along with that if you are planning to stay there know about Accommodation near Mahanandi Temple. 76.6km towards eastern Ghats, bound with dense forest. 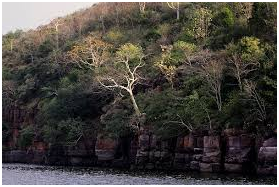 Dam of Srisailam is the major attraction of the locality. Nemaligundam & Mallela Tirtham waterfalls are other places of visit. 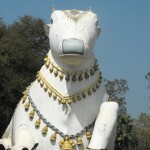 88.7km from Mahanandi temple. India’s Second largest caves. Longest caves with Stalagmite & Stalactite formation. Waterfalls at this place were a great experience is felt by the visitors. 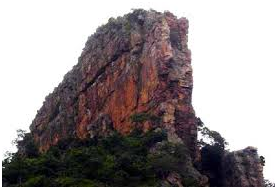 Deepest point ‘Paatalaganaga’ is at a depth of 150feet from entrance of caves. 88.6km away from Mahanandi. Famous for beautiful archaeological site and major fact is its paintings on basalt rocks. 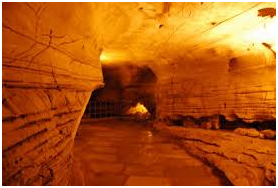 Caves are meant to be 6000 BC to 4000 BC.